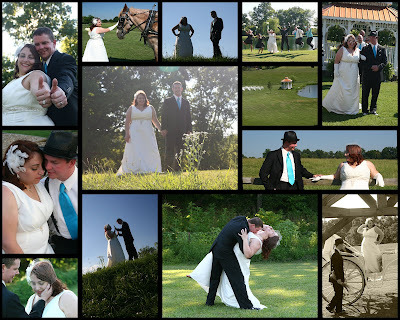 Richard and Valerie were married on a Wednesday in June at Twin Cedar Farms in Rockford. The wedding was a 30's-40's style wedding and how wonderful of a theme, the long gloves on her and his hat, with converse of course. The day was gorgeous and as always a great place to be!